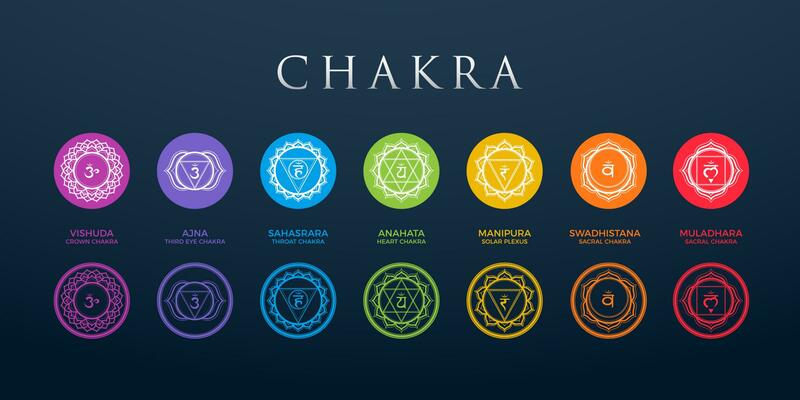 The Chakra Center Psychic and Tarot Card Reading offers personalized chakra balancing and cleansing solutions in Stuart, FL. The full life reading is a combination of the psychic tarot cards and an aura reading. The aura reading will help determine where your chakras are and if they need to be balanced, if they have any blockage or if they are not spinning properly! Reiki healing is done with a combination of music and aromatherapy with healing crystals and incent. Chakras are centers of life force energies that are linked to vital points in our body. As the chakras spin, they vibrate with energy, balancing our spiritual, mental, emotional, and physical health. When the Chakras are unbalanced, it is manifested as symptoms in the mind, body, or spirit. The goal of chakra balancing and cleansing is to realign the seven major chakra centers and to return to the natural flow of energy. Contact us at The Chakra Center Psychic and Tarot Card Reading to learn more. 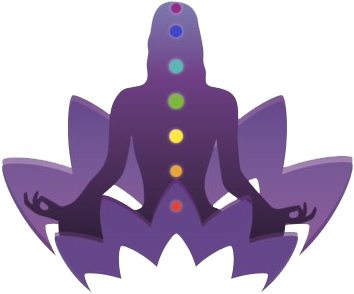 Each client may experience a chakra balancing session differently. If a chakra is holding deep emotions, the person may feel an emotional release resulting in laughing or crying. Relief from physical pain may also be attained. Most people report feeling relaxed and peaceful after a session at The Chakra Center Psychic and Tarot Card Reading. We also offer custom crystals to create a soothing and positive aura within your personal spaces. Browse the website for details.